Anyone else find this a bit dubious? 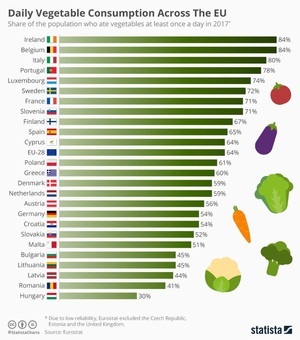 Posted in Misc and tagged consumption, vegetable at 9:11 am on April 15, 2019 by Chompsky. 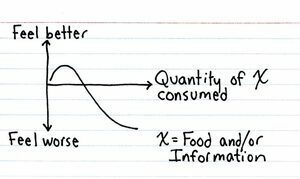 Posted in Comics and tagged consumption, information at 9:02 am on November 9, 2017 by Niall Murphy. 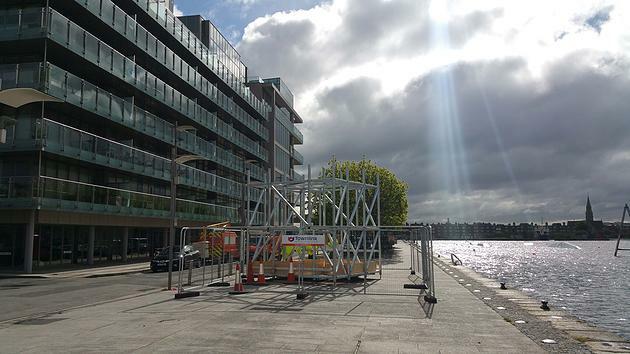 Thought you might be interested to see what’s going up on Hanover Quay. 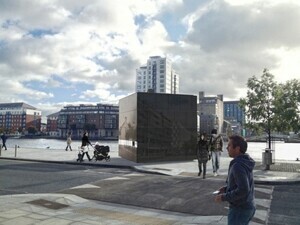 It’s a project sponsored by DCC and Codema and designed by new Irish architecture practice de Siún Scullion Architects. It’s literally five minutes of Irish oil use. The project intends to make visible what is normally much discussed, but rarely seen. As we are all well aware, non-renewables energy sources are finite and are being consumed at an alarming rate. The rate at which these resources are being depleted can be expressed in a number of ways (CO2 per annum, Exajoules per country, TWh per capita etc), most of which are too abstract or on too colossal a scale for us to comprehend. 5CUBE takes a single fuel source we can all relate to in terms of volume, cost, and rate of usage and physically demonstrates how much is exhausted within a very short period of time. The architects calculated that 473 barrels of oil are consumed every five minutes in Ireland. That’s a cubed volume of 4.2m. The 5CUBE represents this volume as a black glass-clad cube. Posted in Architecture and tagged consumption, visualisation at 6:49 am on May 27, 2015 by Broadsheet. 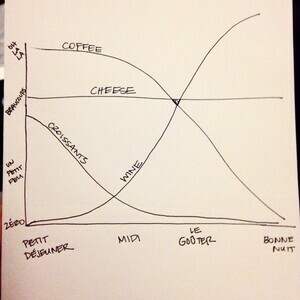 Posted in Misc and tagged consumption, graph at 9:44 am on August 8, 2014 by Broadsheet. We thought that you might be interested in seeing our video on consumption called “32:1″ that we have just released looking at the relationships in the rate of what ‘we’ consume, in the West, and the implications if ‘they’, in developing countries (Brazil, Russia, India and China, for example), caught up with the levels we, rightly or wrongly, currently enjoy. Posted in Misc and tagged consumption, Developing Countries at 4:50 pm on May 14, 2012 by Broadsheet. Dr Tony Holohan, Chief Medical Officer at the Department of Health, told the Joint Oireachtas Committee on Health he “just got the provisional figures from the CSO” which showed the average per capita consumption of pure alcohol increased from 11.9 litres in 2010 to 12 litres (11.97 litres) last year. Dr Holohan was addressing the committee as chairman of the Department’s steering group the National Substance Misuse Strategy, along with Minister of State for primary care, Róisín Shortall. The strategy aims to cut average alcohol consumption to 9.1 litres of alcohol per adult. The Committee also heard about plans to end home deliveries of alcohol. People, we have a problem. 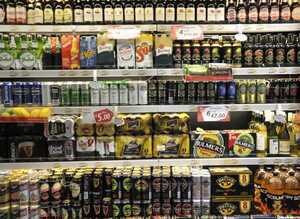 Posted in News and tagged alcohol, consumption at 7:00 am on March 16, 2012 by Broadsheet.